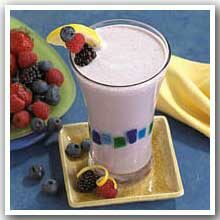 Enjoy this delicious profast berry smoothie from Metabolic Medical Center. 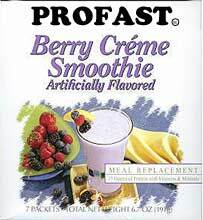 Place 1 pkg profast smoothie into a large glass. I love this shake, just add water and blend! Enjoy the taste. Fast and easy to make. Very filling.